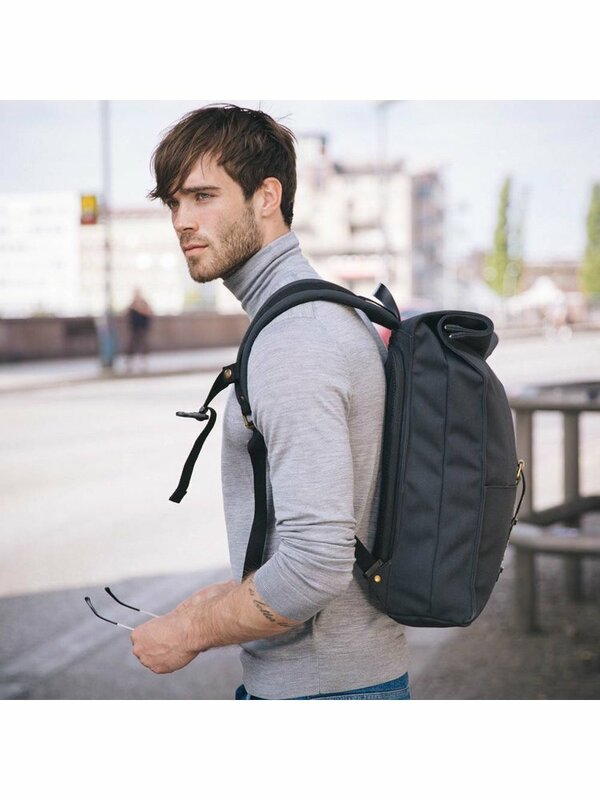 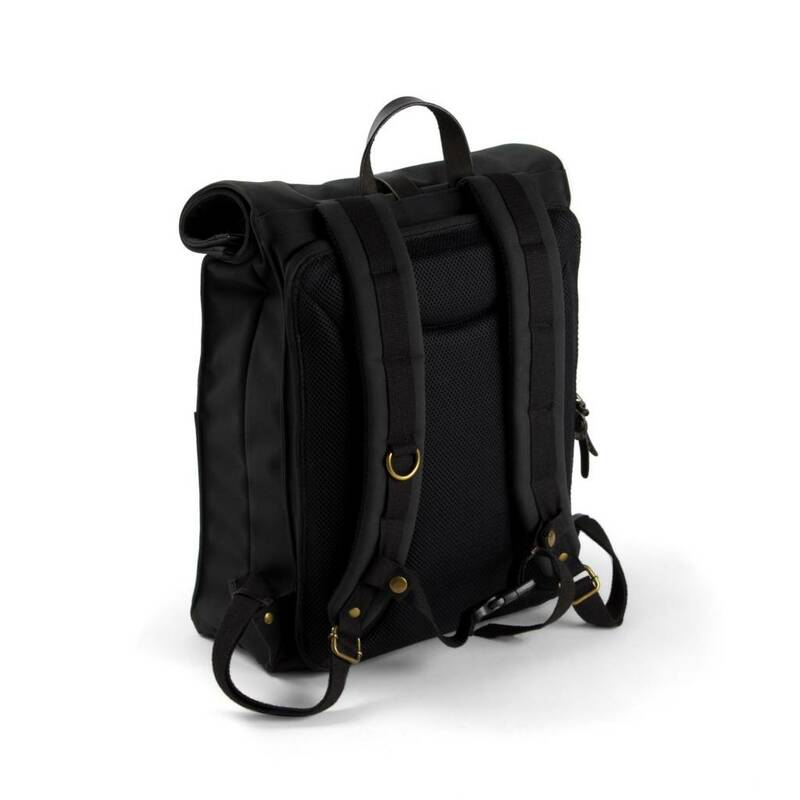 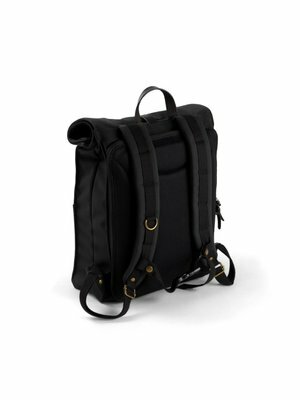 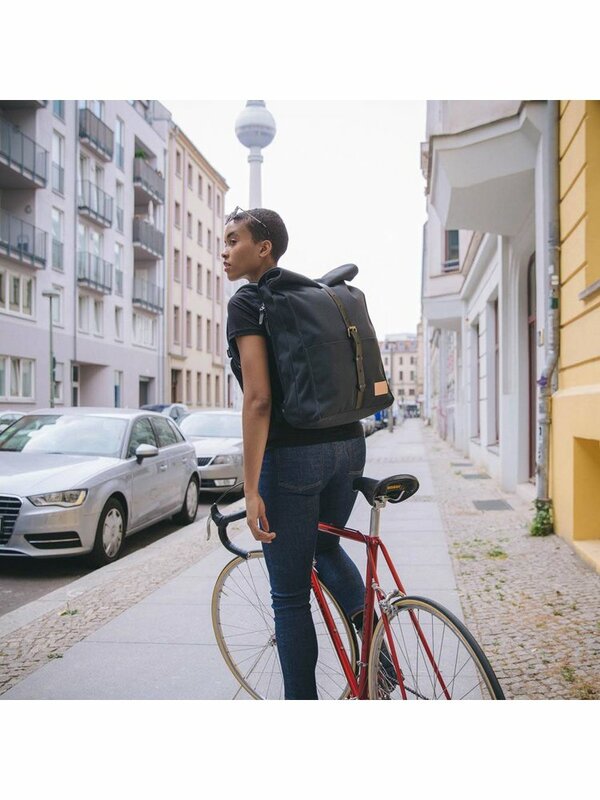 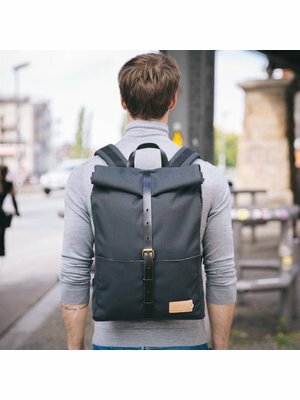 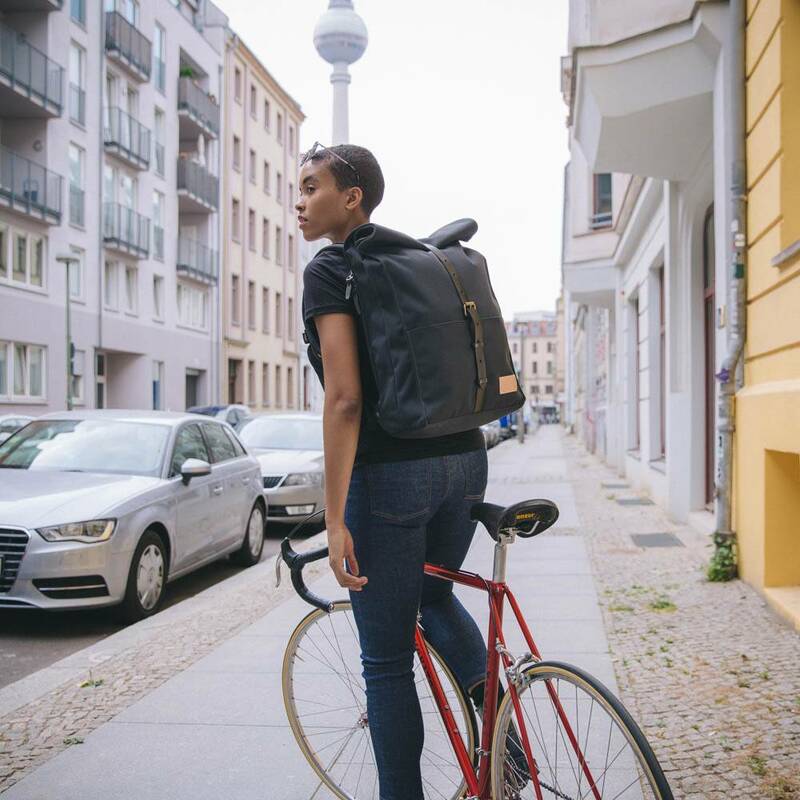 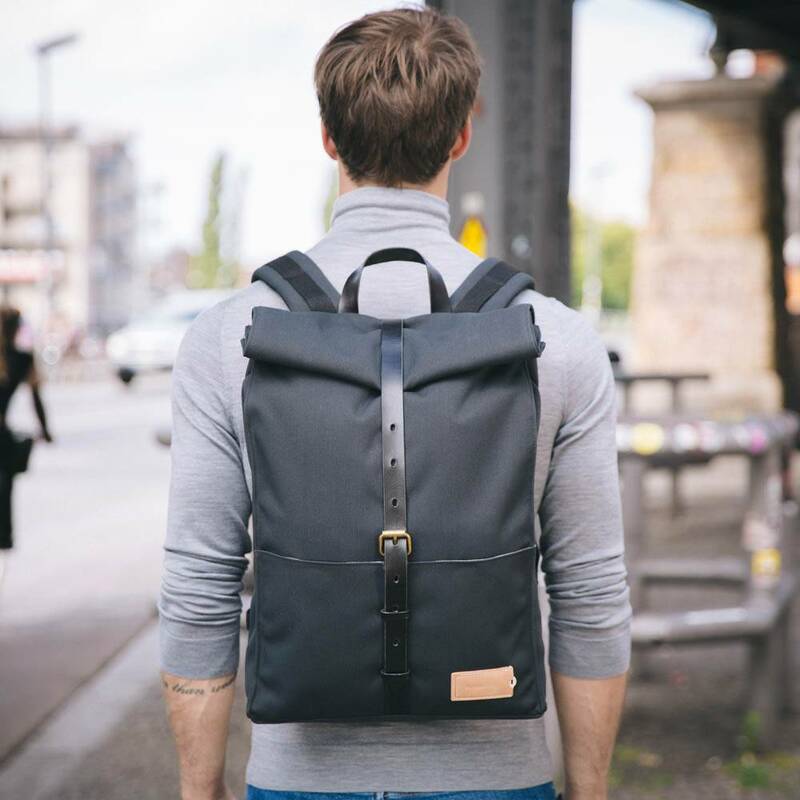 The Alex 24h Backpack is versatile and packed full of features. 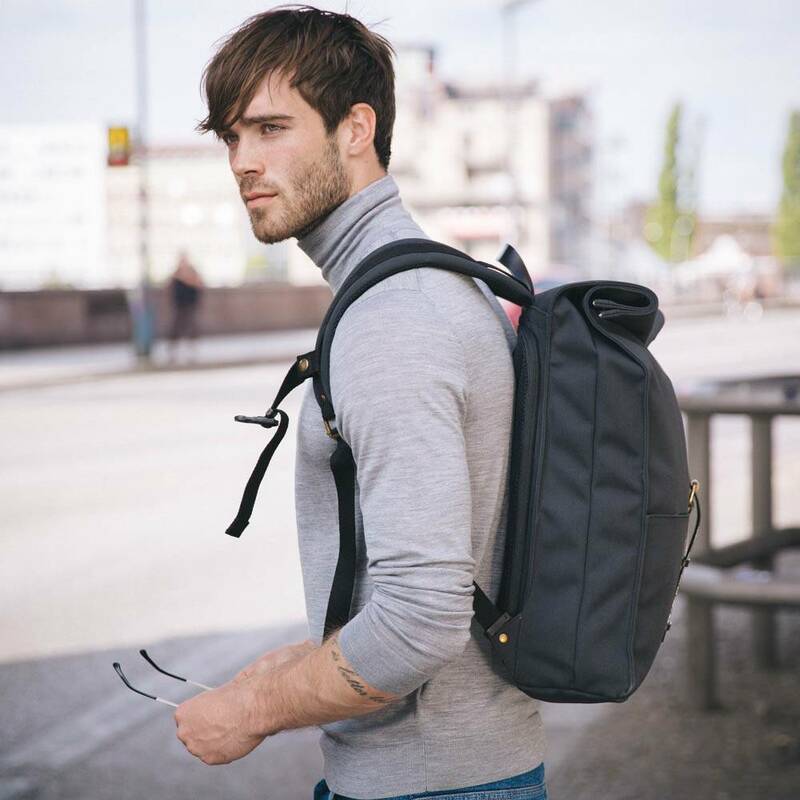 With the roll-down system which makes it up to 30% bigger, it will accommodate all you need for work or for a long weekend away – and everything in between. 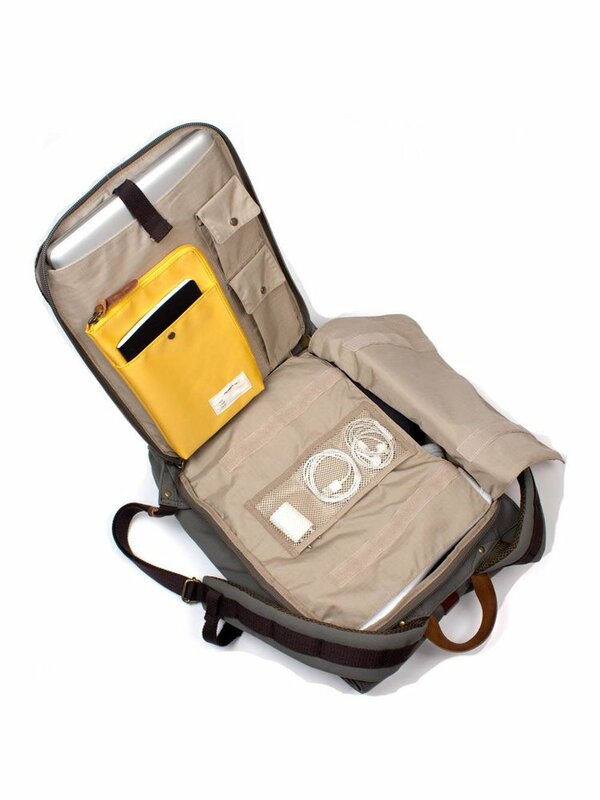 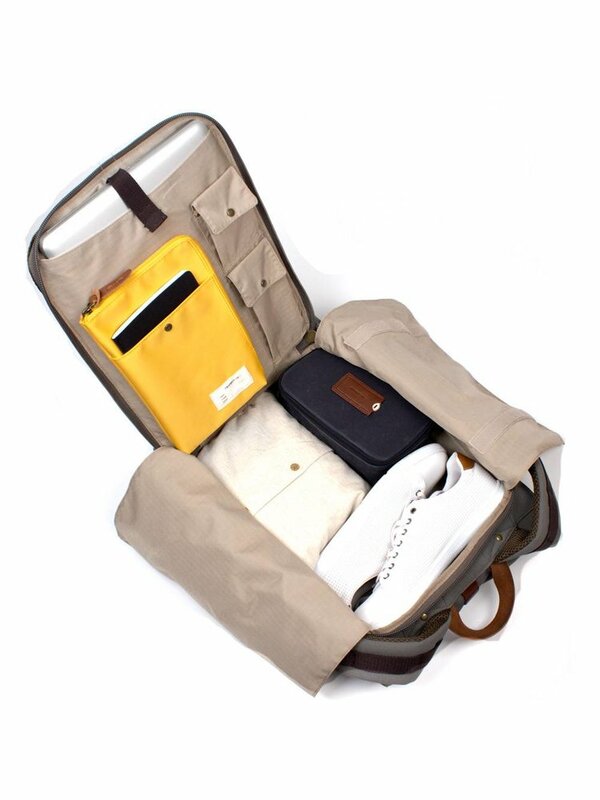 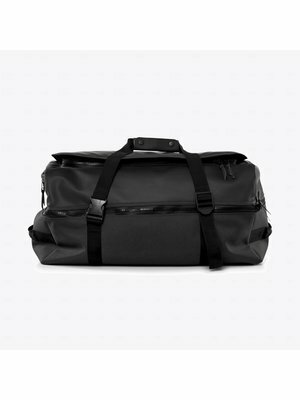 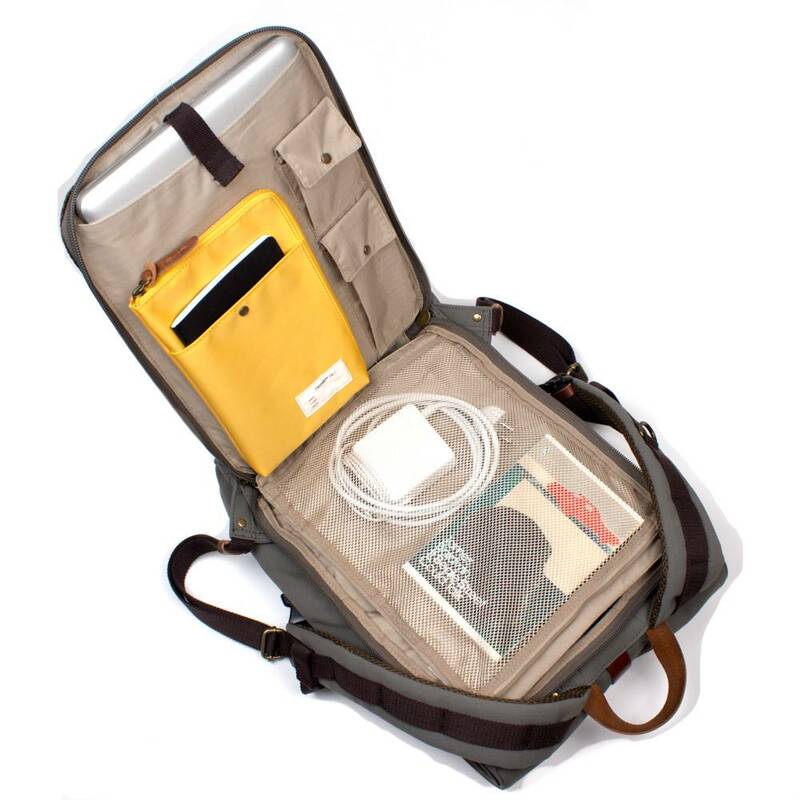 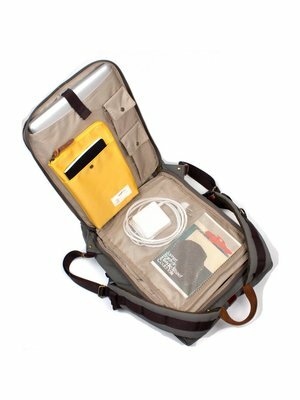 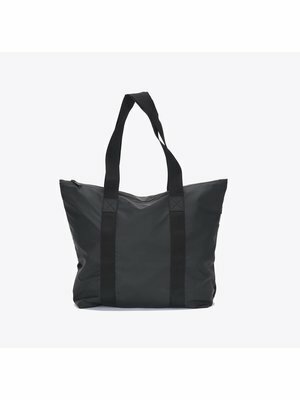 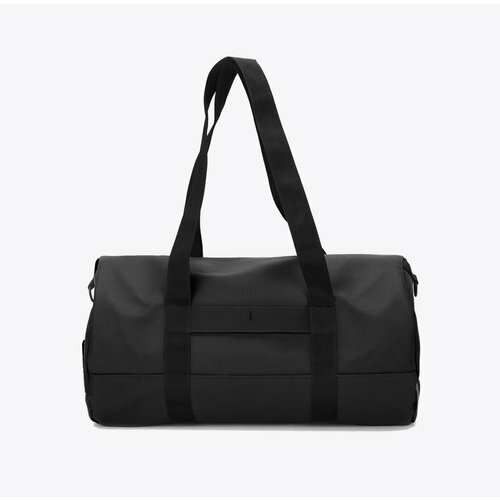 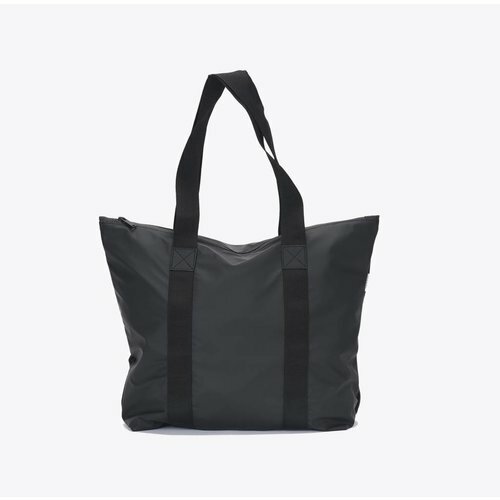 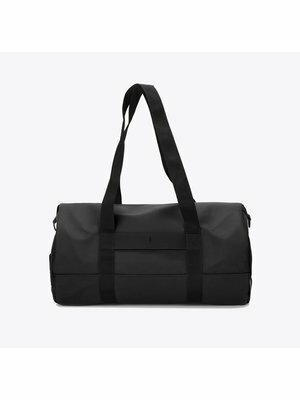 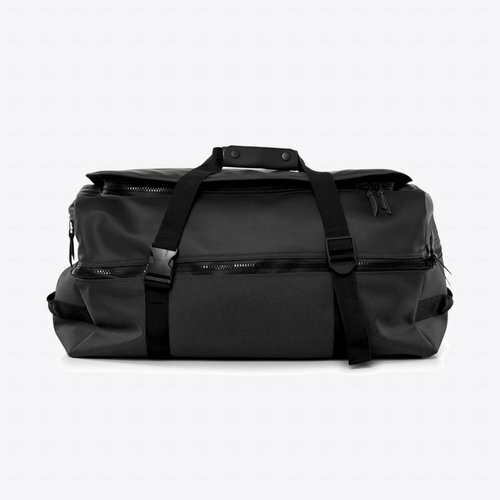 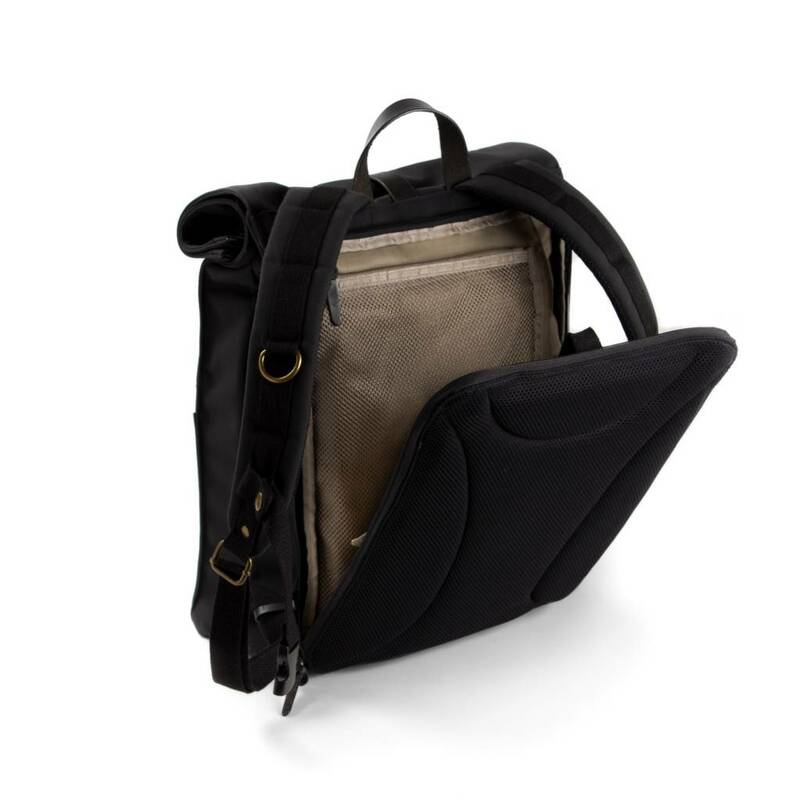 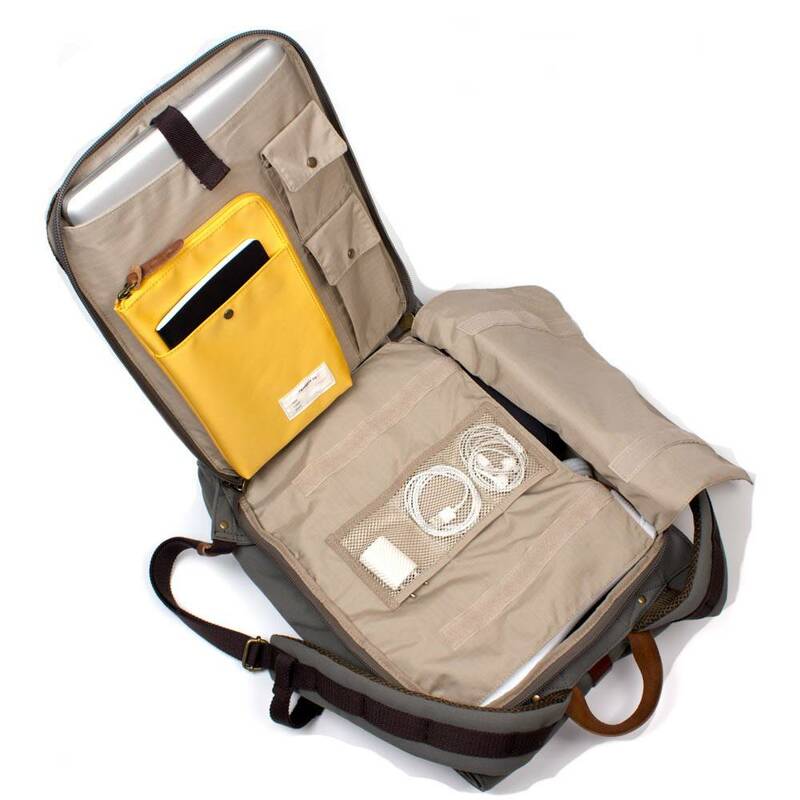 To help with packing, the back zips completely open allowing to access every corner while the main compartment has three net pockets for shoes, a water bottle or that pesky laptop cable. 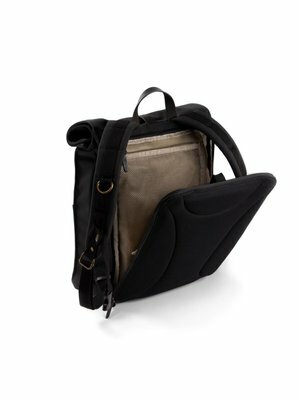 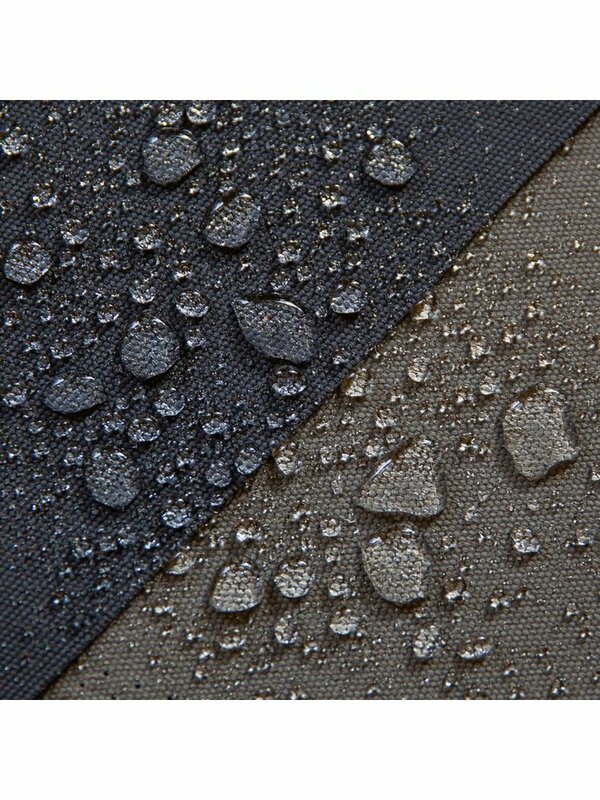 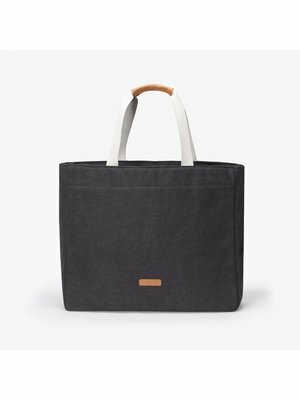 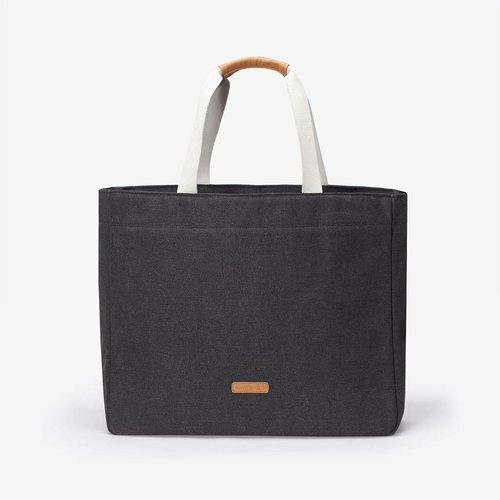 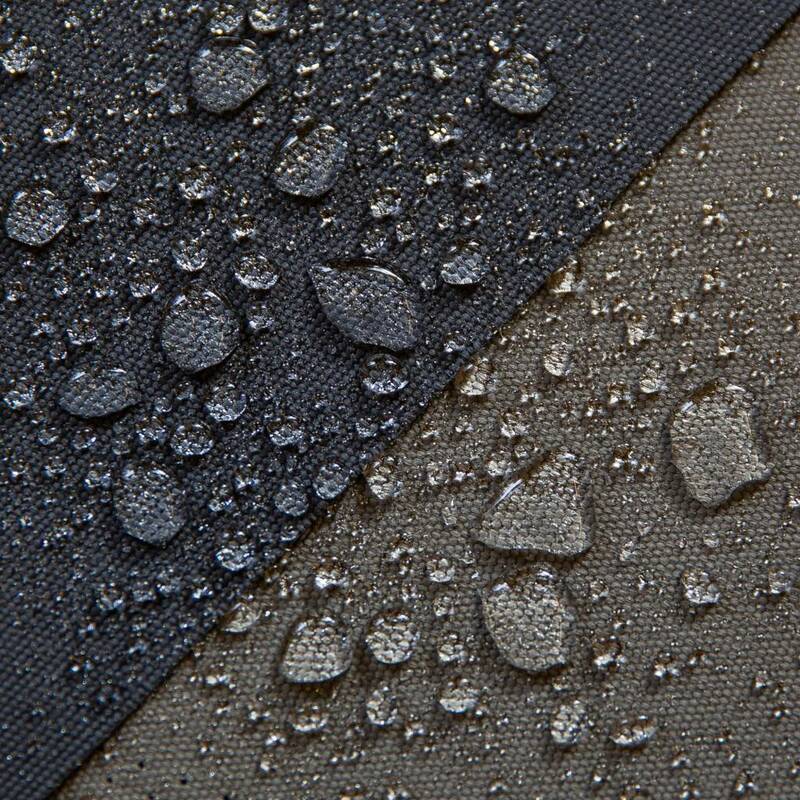 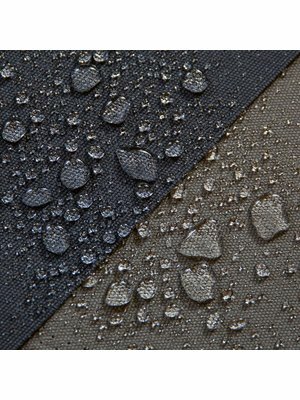 In the back panel, there is a 15″ inch padded laptop compartment, extra storage solutions and a removable pouch perfect for your travel toiletries set. Get outside and find it’s warmer than expected? 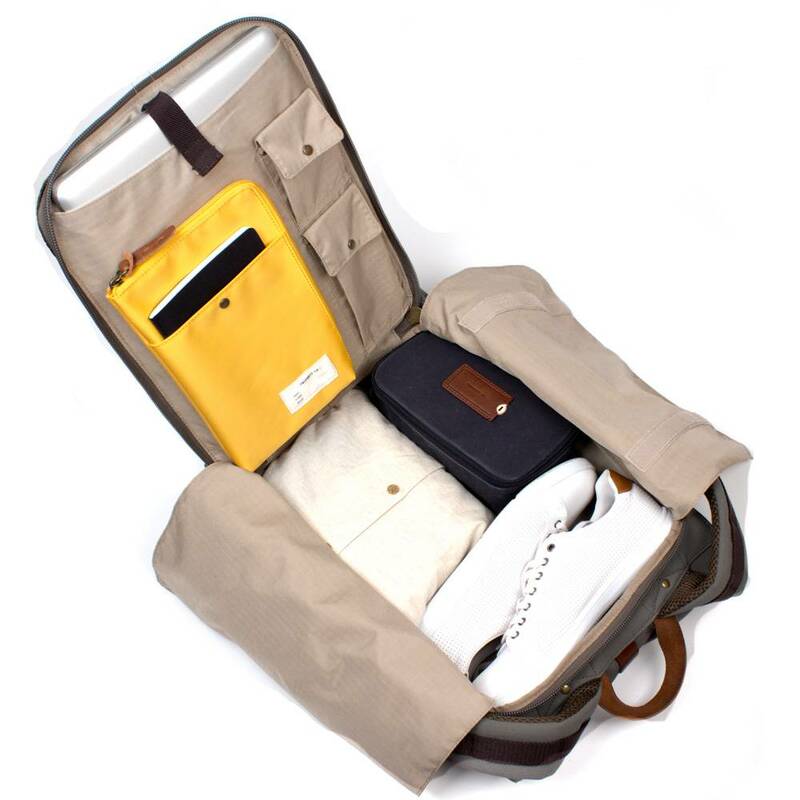 Use the top opening to toss your jacket in on top and never worry about messing up your careful packing.